Turreted, remote-controlled 120 mm mortar system consists of the weapon, loading device, turret, fire control system and ammunition storage, and is fully operational with a platform and ammunition. Patria Nemo is suitable for many purposes. Thanks to its indirect and direct fire capability, as well as its Multiple Rounds Simultaneous Impact (MRSI) capabilities, it can be used for self-defence and various indirect fire missions. Impressive fire support and rapid response with high crew protection – all in one. Patria’s indirect fire system enables the highest possible readiness for battle and crisis management. Thanks to its network of sensors and situational awareness, Patria’s fire control system enables sensor-to-shooter operations. A forward observer system is used for identifying the target and acquiring a full view of the situation on the battlefield. The fire control system produces fire support plans and fire missions, which are transmitted along a tactical data network to the command and control systems. Fire support decisions are made at the fire direction centre, and the Nemo units execute the fire missions – right on target. 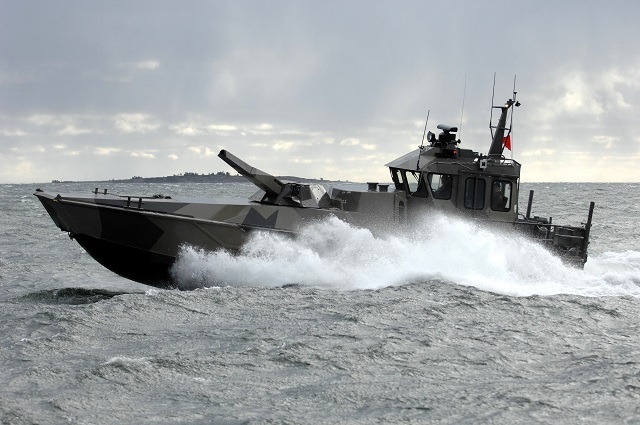 Patria Nemo Navy as a lightweight and remote-controlled system is an ideal member for fast moving naval fleets. Bombarding coastal positions, supporting landing operations both with indirect as well as direct fire and supporting in-land operations of the advancing troops. Due to its unique direct fire capability Patria Nemo Navy mortar system can also engage with moving hostile vessels. Patria Nemo releases the full potential of modern mortar systems. 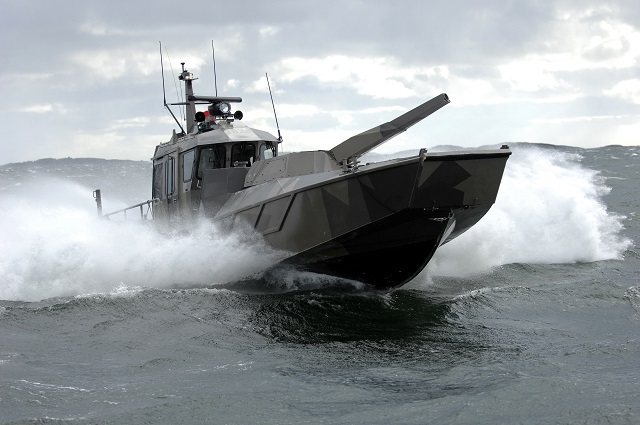 Its applicability for land and sea, its operation on the move, its level of protection and firepower and its ability to be part of fast moving units has made Patria Nemo a long-awaited solution to the market needs. Joint operations between land and sea are a reality - at last.